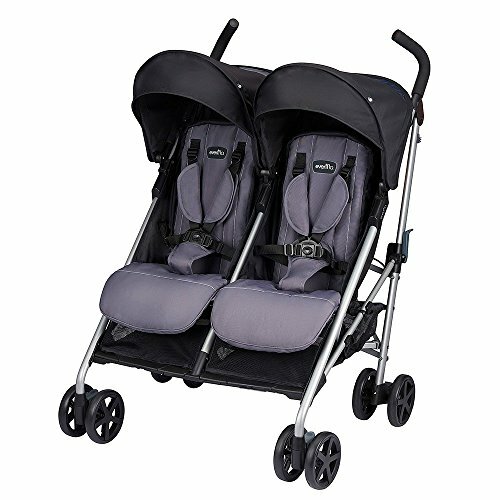 A Maclaren double stroller has the reputation for being lightweight, compact and good quality. To suit your growing family’s needs, several options are available: the Twin Triumph and the Twin Techno. 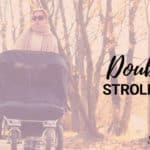 Both of these strollers have received high ratings from online reviewers from such sources as Amazon, BabiesRUs and Buzzillions. 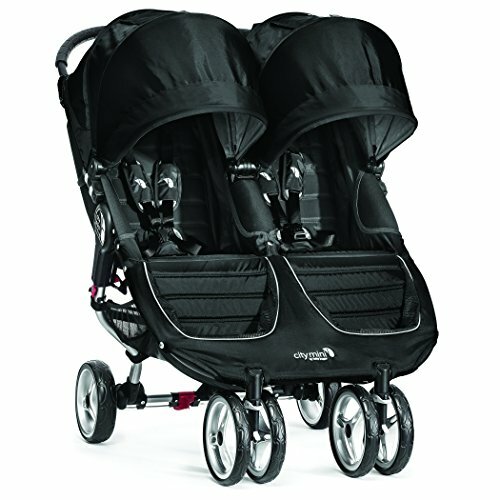 The compact size, light weight, ease of use and maneuverability tops the list of features most appreciated by parents. 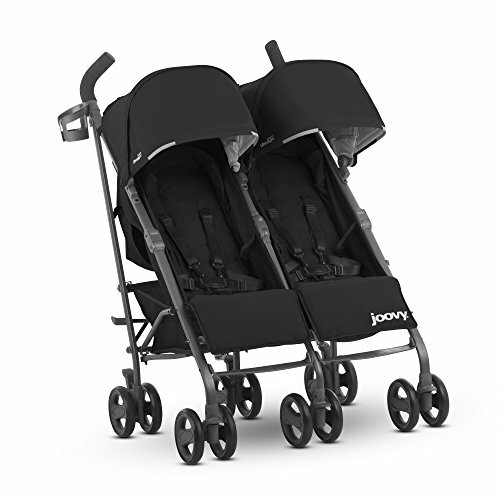 Basic weight of 19.8lb; Ideal for children 6 months and up to 110lb. 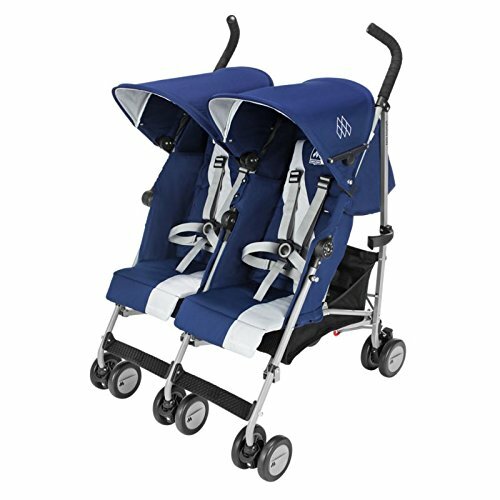 Other positive comments include the comfortable ergonomic handles that are high enough for tall adults to use without having to stoop over and the fact that these double strollers can fit through standard-sized doorways. Parents who felt hesitation over paying a premium price for these two Maclaren models believed that it was worth it and had no regrets. 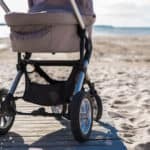 The main drawbacks are the lack of cup holders for parents and lack of storage space. 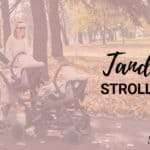 In addition, these strollers do best on either sidewalks or indoor areas such as shopping malls; the strollers can be difficult to maneuver on other surfaces. There have also been a few remarks that the canopies aren’t sufficient. Let’s take a look the features that both the Twin Triumph and the Twin Techno have. This really cute video shows you a summary comparison between each. 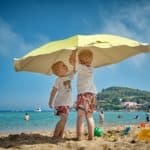 Consumer Reports has rated the Twin Triumph in the top of its class as a double side-by-side umbrella style. Ease of use and maneuverability got a very good mark and safety was rated as good. 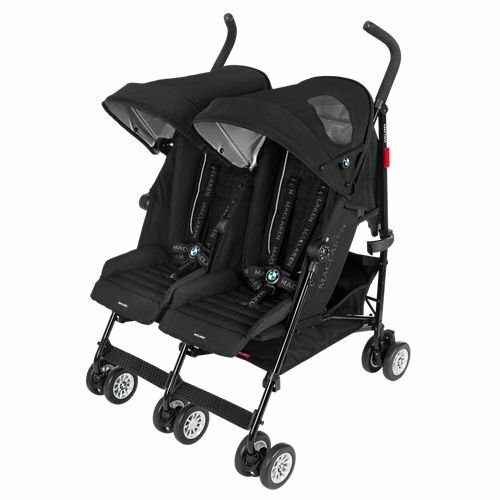 Parents like the no-fuss design of the Twin Triumph; it is simple and lasts for years. 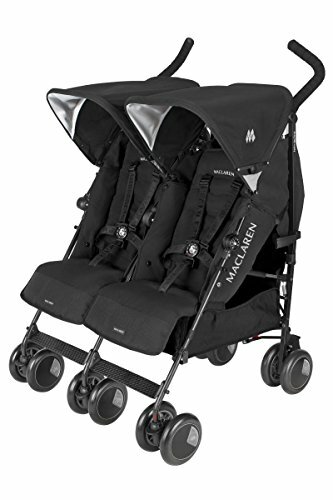 The Maclaren Twin Triumph is a compact lightweight double stroller that weighs 21.6 pounds and has a 110 weight capacity. The Twin Triumph has a few recent upgrades such as a sporty racing stripe down each seat. Choose from three color schemes: black on charcoal frame, an eyecatching scarlet red or an elegant grey, both with silver frames. More new features include linked parking brakes; step only once to engage the rear wheels. The handles are made of newly optimized insulated foam for a more ergonomic fit and feel. Reviews online have been excellent with high marks for the compact size and attractive looks. The Twin Techno is lighter and narrower than most models in its class, making transport much easier as you maneuver through the shopping aisles or board the subway. 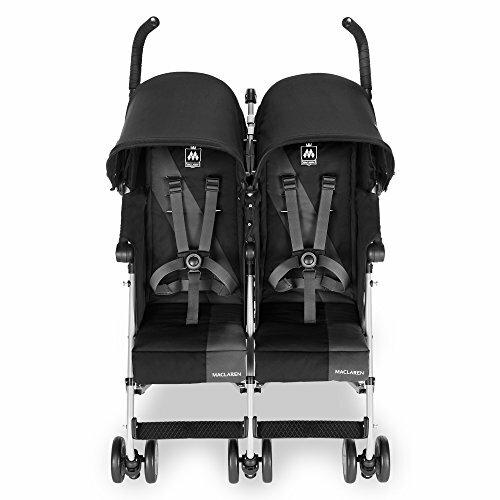 Lightweight considering it’s amenities, this Maclaren double stroller weighs in at 25.7 pounds. Reviews for the Twin Techno have also been excellent.